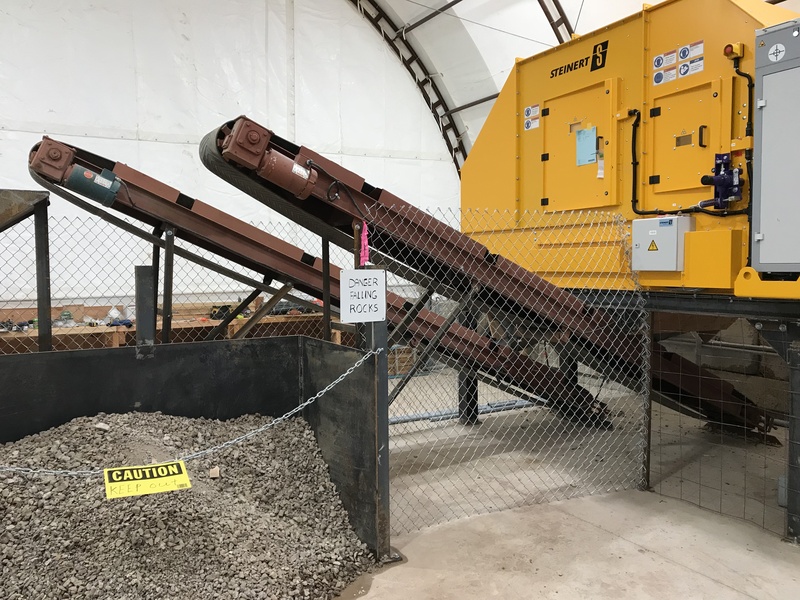 Reducing the amount of waste rock that normally gets processed along with the minerals is a costly challenge for the mining industry. Dramatic advances have been made in Mining and Mineral Processing Technology in the past ten years, in cost and in availability, enabling miners to reduce the cost of mining and processing, and substantially reduce the amount of waste rock in the process stream and reduce costs. 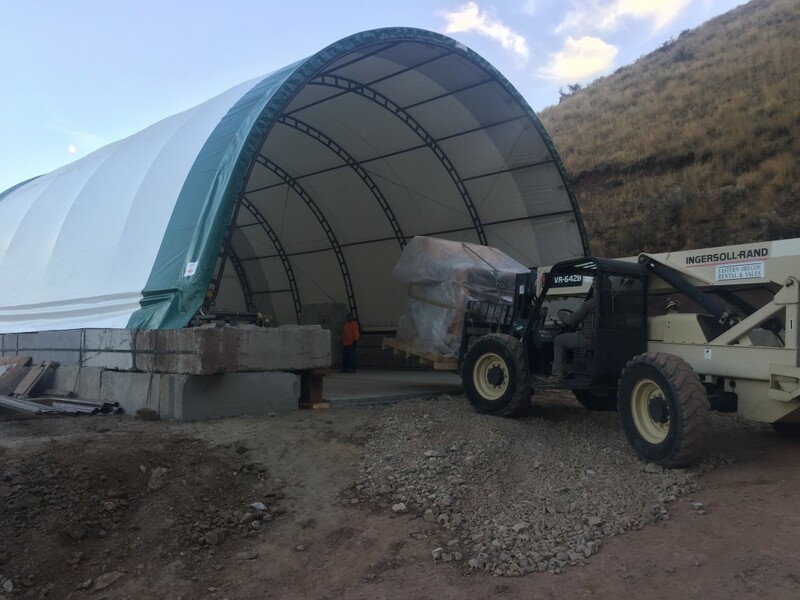 Bayhorse Silver is using two technologies, Ore-Sorting and Dense Media Upgrading to increase grades by reducing the volume of rock in the process stream, and as a bonus, minimize potential pollution commonly associated with mining. 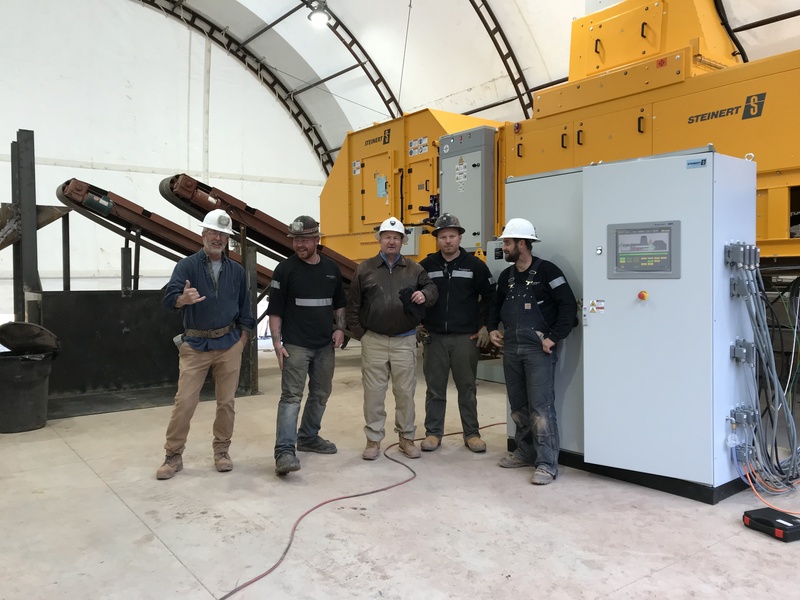 Used in conjunction with each other they offer the potential to substantially lower processing costs, substantially increase the grade of mineralization shipped, and the prices received. Specific Gravity (SG) is found by comparing the weight of a substance against water, which has an SG of One. Most rocks have an average SG of 2.5 times water and mineralized material is normally much higher. We will use that difference to separate the waste from the mineralized material.